LOCAL TRADE IN WITH 100% CLEAN CARFAX REPORT. 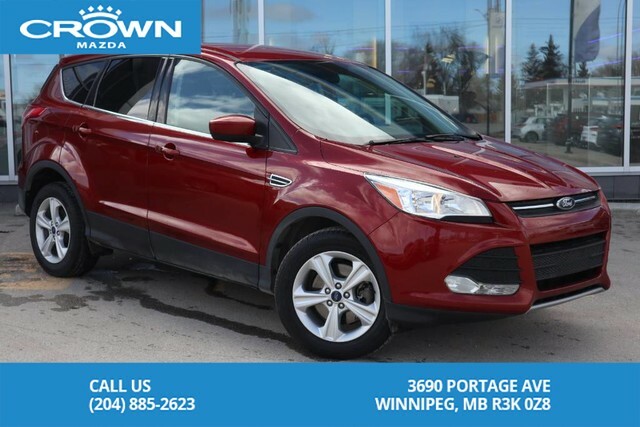 Visit us for the one thing you can't research at home... a TEST DRIVE! 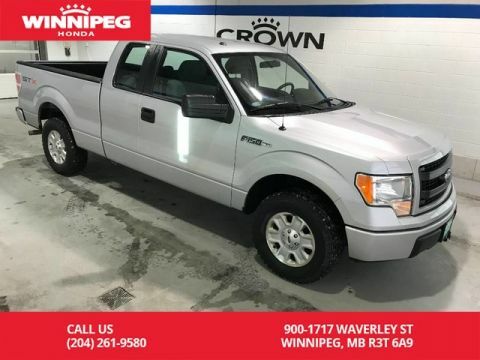 Vehicle is at Crown Mazda @ 3690 Portage Avenue (204) 885-2623. 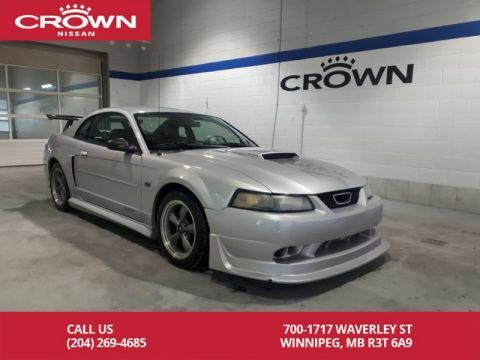 Why do business with Crown Mazda? We have a brand new state of the art facility built to serve our customer's needs! We offer express oil changes (which services all vehicle brands) where you can drive up and leave your vehicle with one of our professional service advisors. While you help yourself to a free refreshment, your vehicle will be serviced, washed all within 60 minutes! 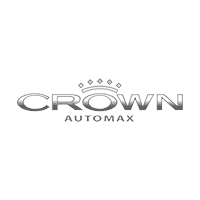 Whether you're in for service, parts or sales Crown Mazda wants to earn your business. We're the number 1 rated Mazda dealership in Manitoba! We believe in a culture that creates a happy, loyal, enthusiastic, lifetime customer! Thank you for giving us the opportunity! Zoom Zoom! 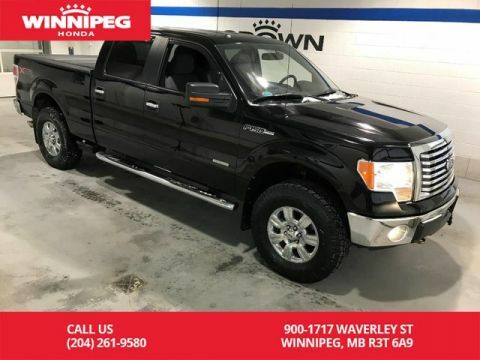 *Price does not include PST & GST* Dealer Permit #2808* While every reasonable effort is made to ensure the accuracy of this information, we are not responsible for any errors or omissions contained on these pages.